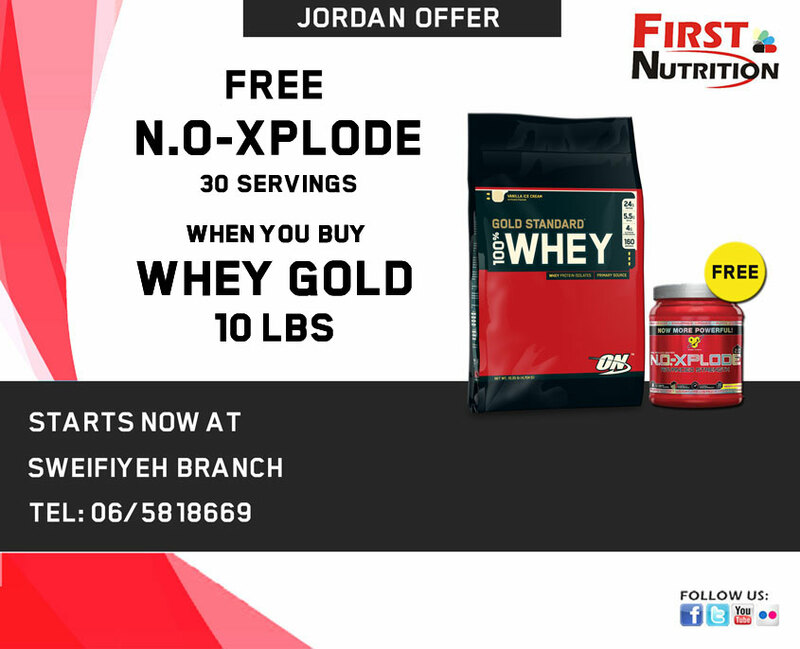 this offer available at lebanon branches? Hello Khaled, unfortunately we don’t have 10lb size in Lebanon branches at the time being. We have an extra-ordinary offer on 5lbs were you get ON Amino 2222 – 160 Tabs free when you buy the 5lbs.